My name is Kelsey Sommer. I am a teacher at Centennial High School in Portland, Oregon. I am an Oregonian through and through, but lived on the East Coast for 9 years, Bolivia for 1.5 years, Spain for 6 months and Germany for 4 months. I really value travel and learning about other cultures. After living in Bolivia I decided I wanted to be a teacher, but I couldn't decide between teaching Spanish or Health and P.E. I believe that Health is the most important subject for high school students to take because there are SO many important topics pertinent to their lives, and if any aspect of a person's health (physical, social or mental) isn't stable, every aspect of their life is impacted. But I really loved Spanish and the lessons I learned and experiences I had living in another culture. So I majored in Spanish, Health and P.E. and have been lucky enough to teach all three subjects over the past six years. 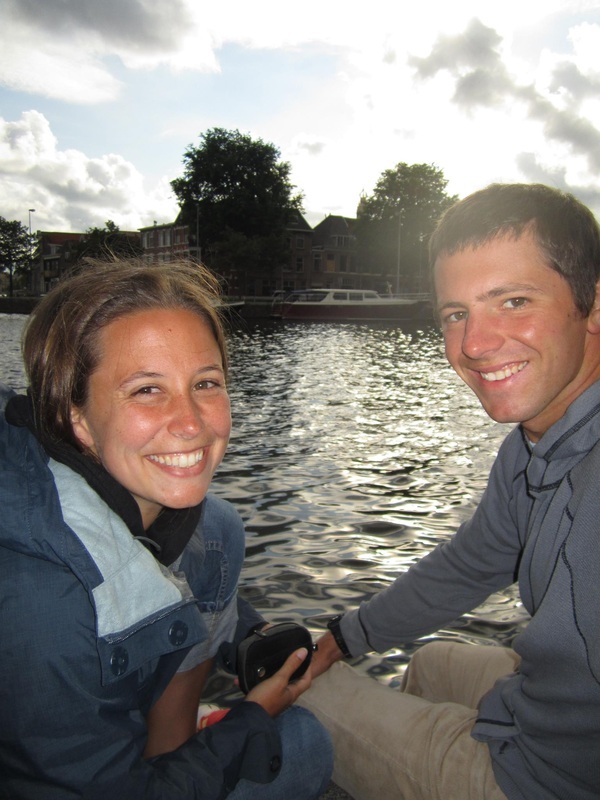 This is a picture of my husband, Luke, and I in Haarlem, The Netherlands in 2012.